Westside Studio has been our partner since 2010. Westside studio provides CD Mastering, Mixing and Restoration service. 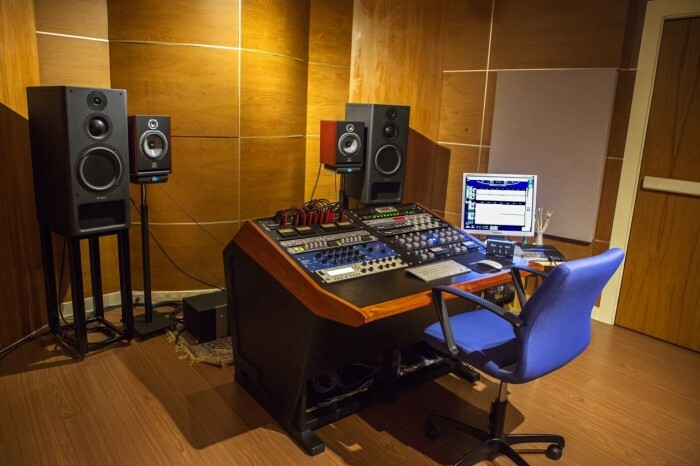 Woody Pornpitaksuk is the Chief Mastering Engineer of Westside Mastering Studios. Woody was recently recognized at the 43rd Annual Grammy Awards for his work on the Historical Album: Louis Armstrong “The Complete Hot Five and Hot Seven Recordings”.